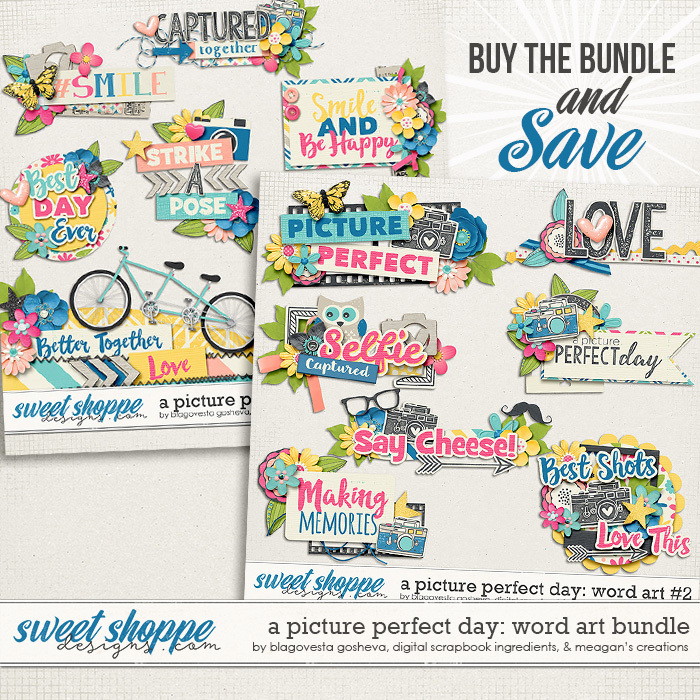 This bundle includes both packs of word art clusters for one low price! 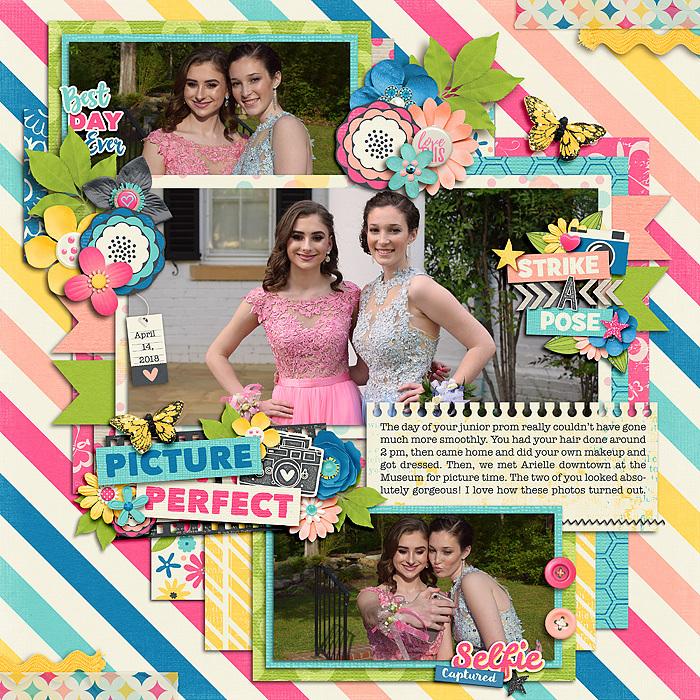 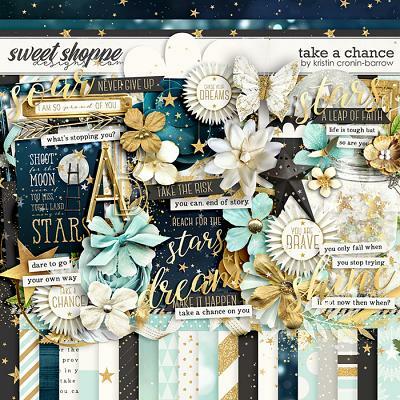 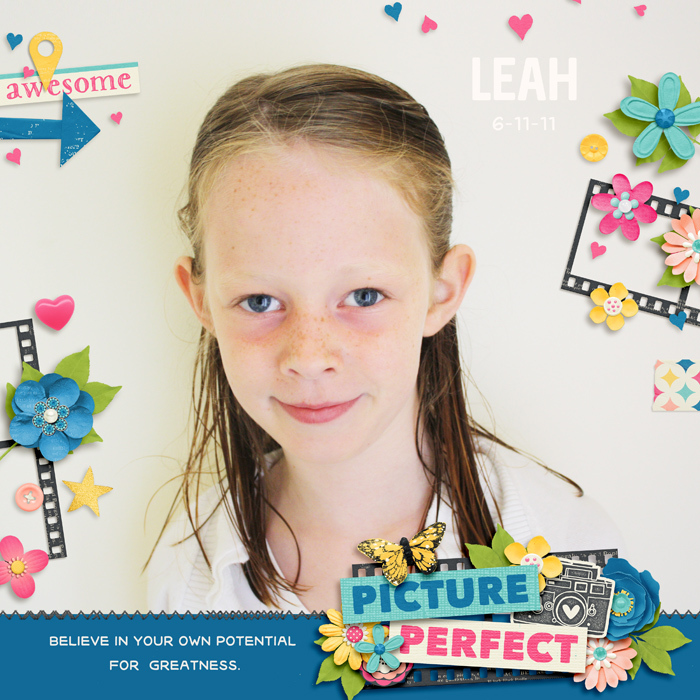 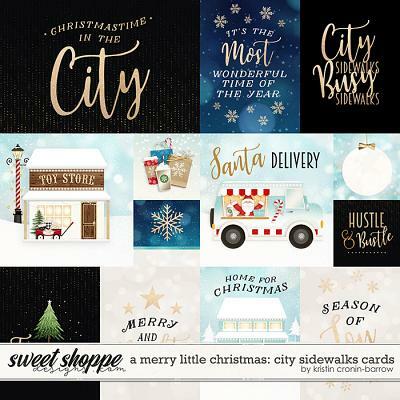 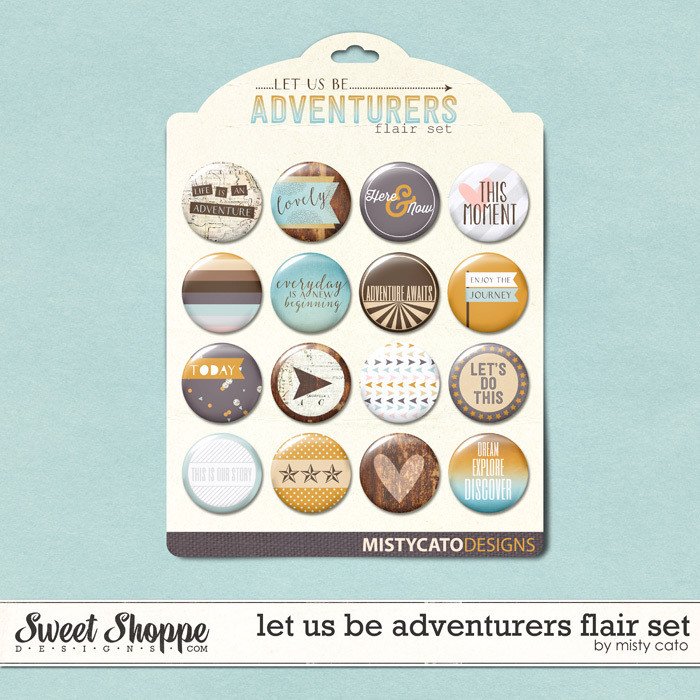 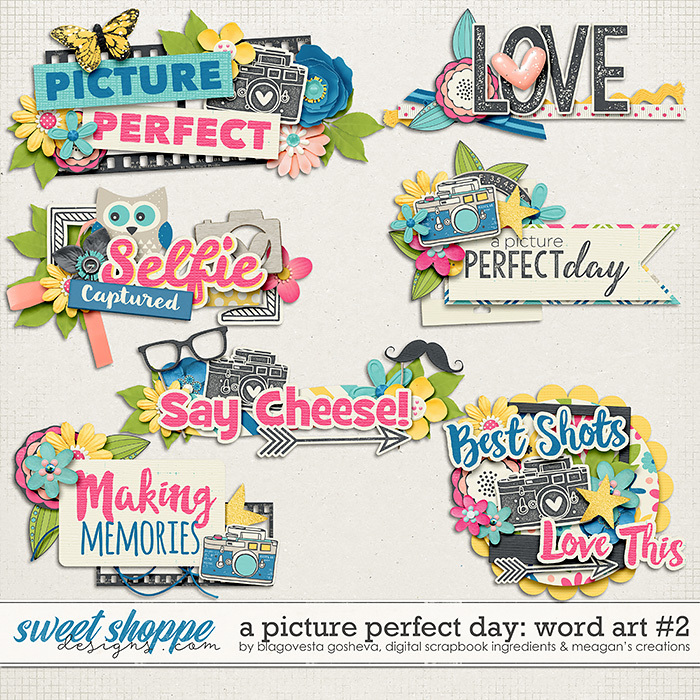 Includes 14 various word art clusters (including a words-only form for each and a 12" border cluster) to coordinate with the kit "A Picture Perfect Day"! 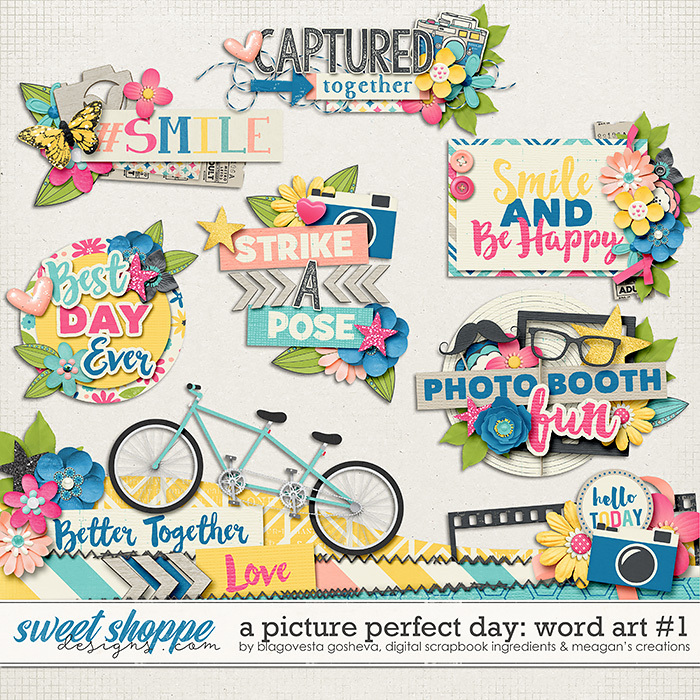 Phrases include: #smile, Captured Together, Best Day Ever, Strike a Pose, Smile and Be Happy, Photo Booth Fun, a 12" border cluster with "Better together" and "love" (Border cluster features a tandem bicycle that is not part of the original A Picture Perfect Day kit), Picture Perfect, Love, A Picture Perfect Day, Selfie Captured, Say Cheese, Making Memories, and Best shots & Love This.